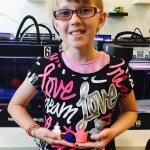 We have an exciting new maker organization joining us this year! 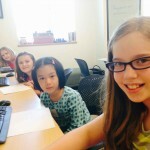 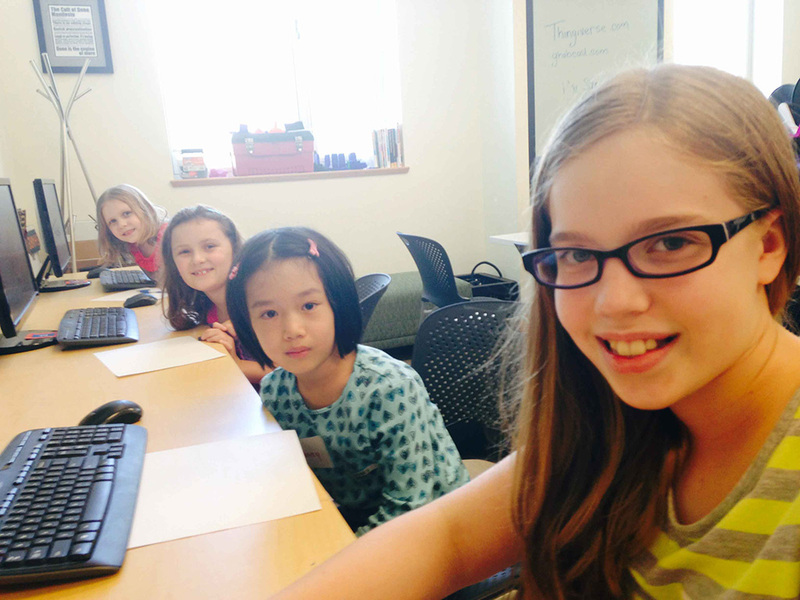 MakerGirl is a group with the goal to introduce girls from the ages of 7 to 10 to the STEM fields. 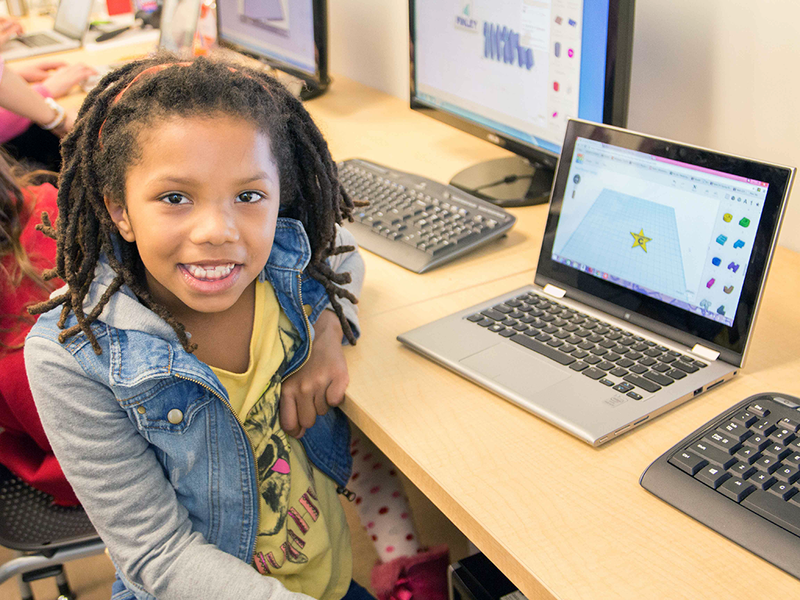 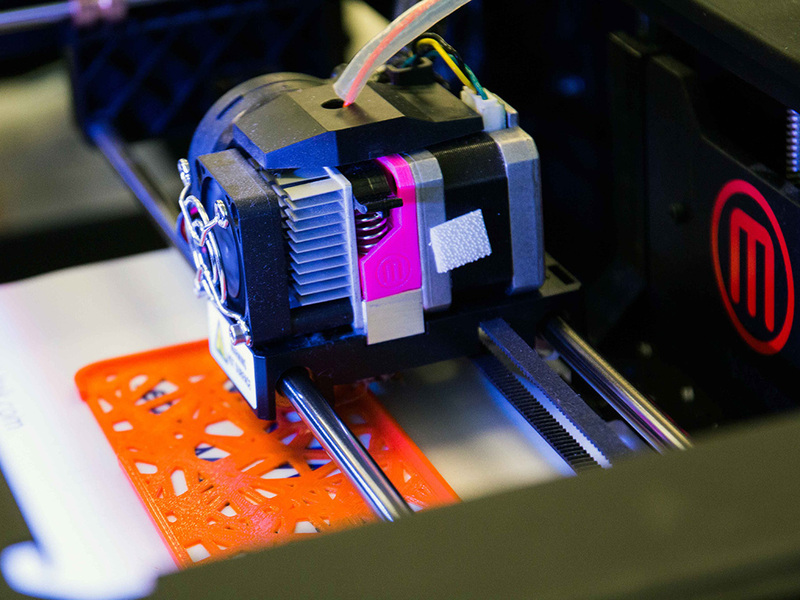 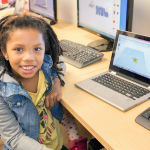 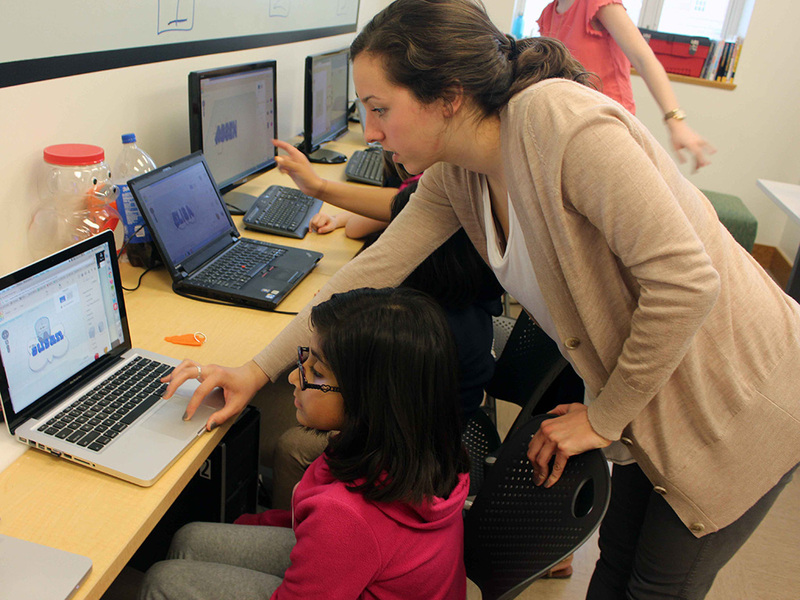 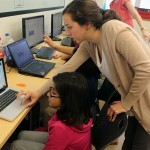 By running various types of unique and fun 3D printing sessions at the Illinois Maker Lab, they have already introduced well over 300 young girls to the world of 3D printing and connected them with women leading the way in STEM fields. 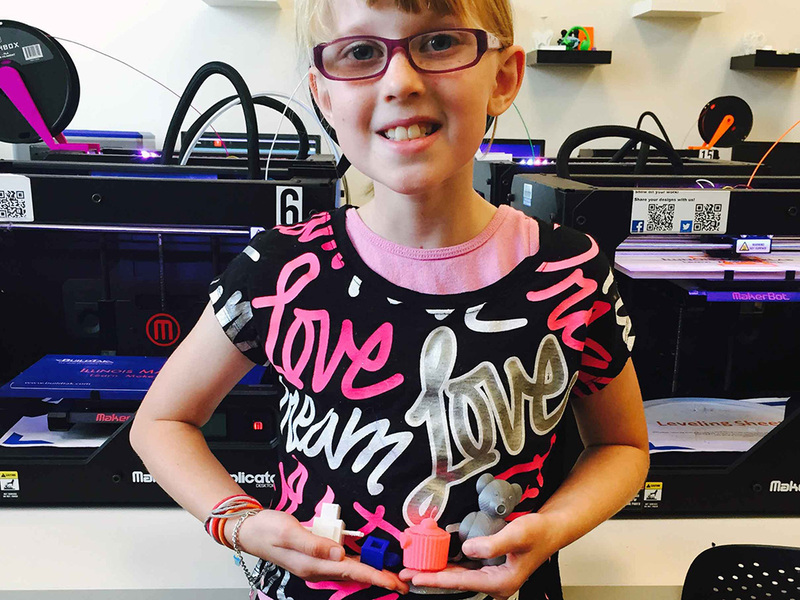 Come meet them at this year’s Heartland Maker Fest and learn more about their inspiring events.